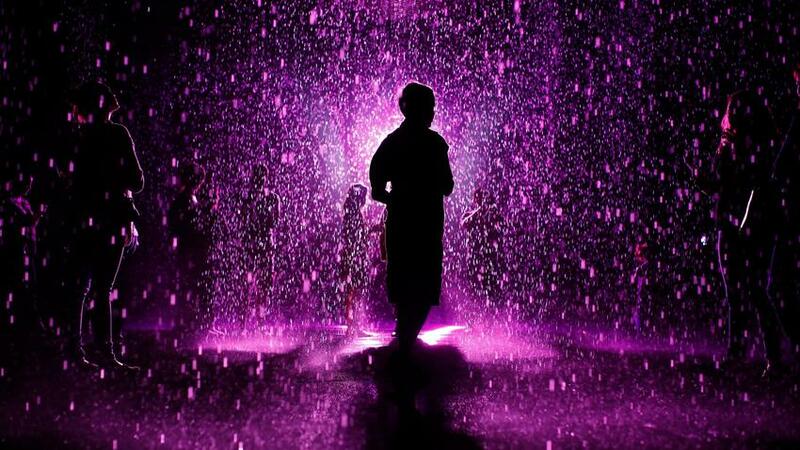 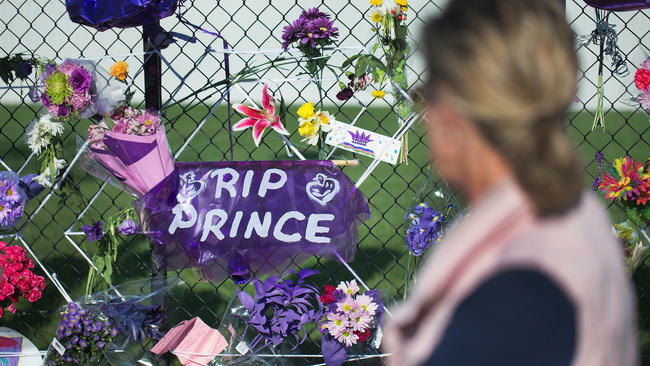 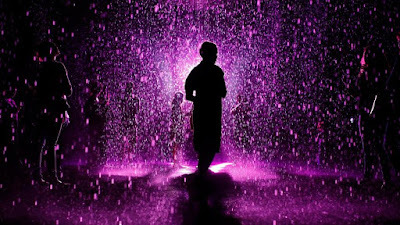 The Los Angeles County Museum of Art made it rain purple in honor of Prince on Friday. 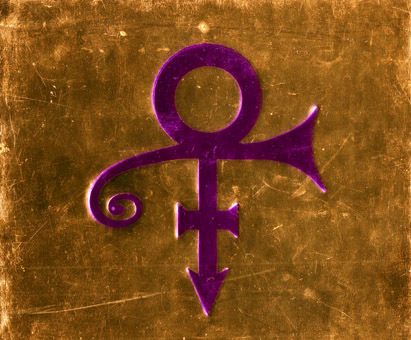 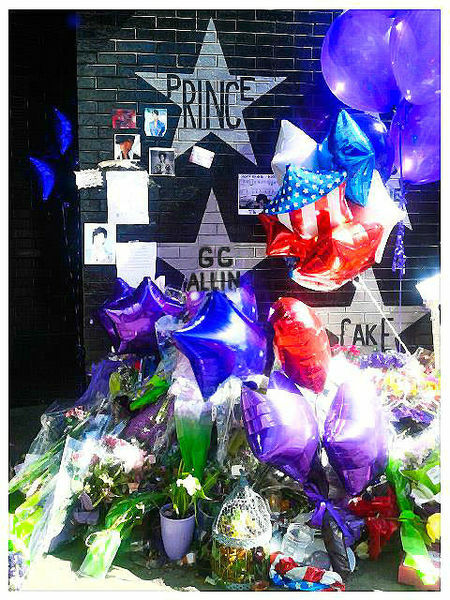 RIP, R.I.P. （語源：ラテン）requiesca(n)t in pace (安らかに眠れ)〘墓碑に書かれる言葉; =May he [she, they] rest in peace.〙.